Holla, my travel buddy from all around the world. 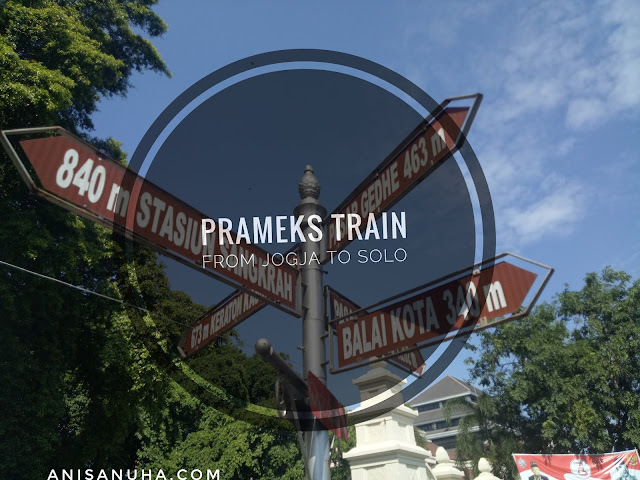 As travellers choose Jogjakarta as their destination caused of its culture and its "backpacker-friendly" city, i reccommend you to travel Solo cause it is only 1 hour trip if you choose train as ur transportation. I love Solo shoooo much cause 1 year ago i had my intern at one place in Solo. Well, Prameks is a short of Prambanan Ekspress. 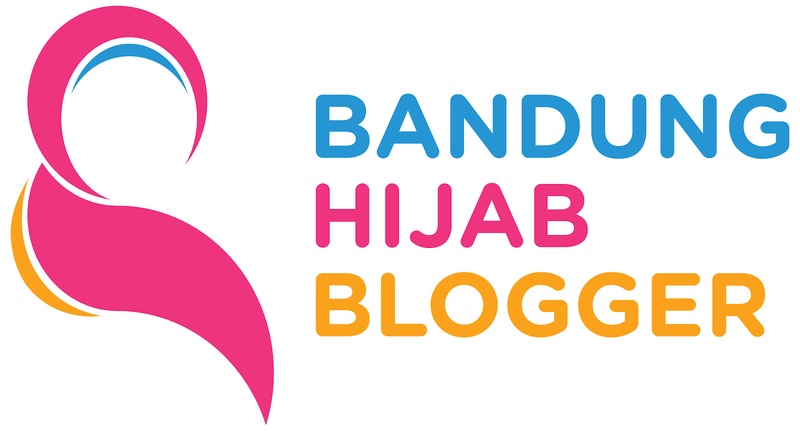 It has a short route, like Jogja-Solo, Jogja-Klaten, and if im not mistaken, Kutoarjo also one of its destination. Note : you can only buy go-show ticket, no online booking service for this prameks train. How is the train and its service? 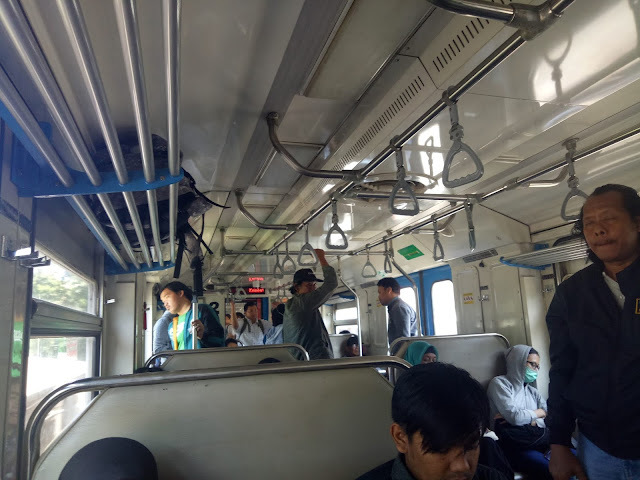 As my experience, there are two type of train. First, it was similiar to business class train where one seat for two. Second, there was 'almost' similiar to MRT (ya eventho it is not as comfortable as SMRT) but quite comfort. Sometimes, in a peak hour, there will be so many people, so that feels fuggy hahahah. But really, it's okay. No service like food seller. But still there are security and ticket checker. 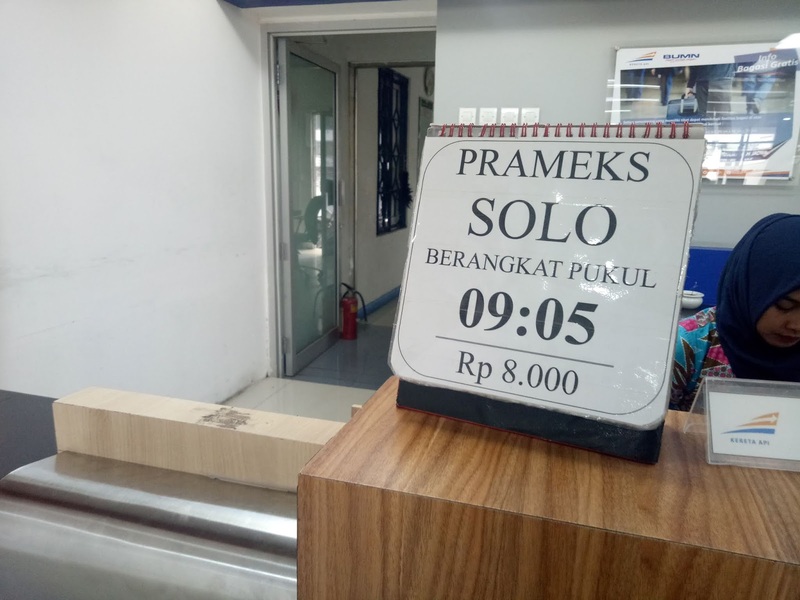 Seru seh yg suka pada jalan jalan:""
javanesse oisan ieu mah teh,,, gaskeun ah! im talking seriouslyyy... hahhaa. Go grabbbbb!! !